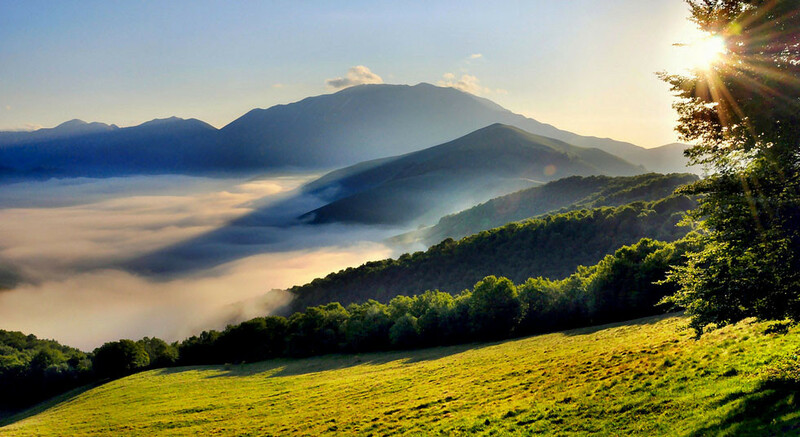 Click on the images to see them and read the description ! Long dismissed as Tuscany's "gentler sister", Umbria has recently emerged from the shadow of its more famous western neighbor. Forming an expanse of gentle pastoral countryside and high mountain wilderness, the picturesque region has been dubbed the "Green Heart of Italy". 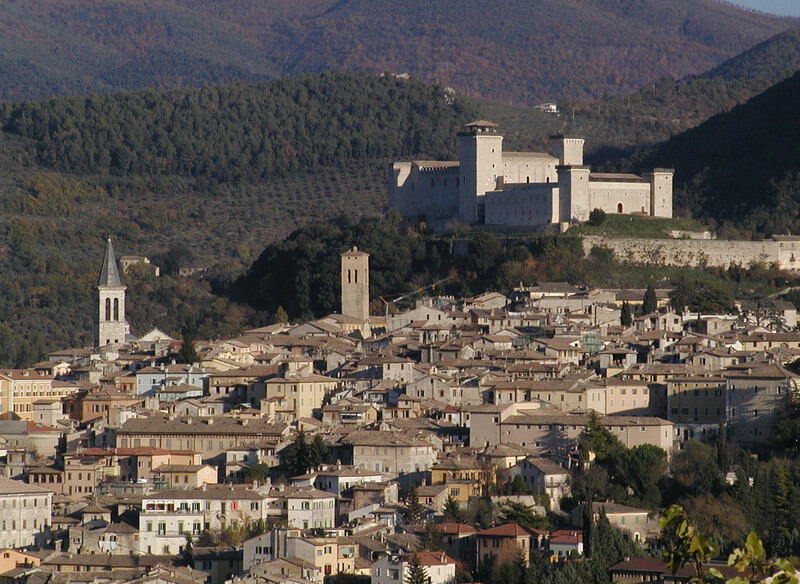 Umbria is also well known for the beauty and profusion of its medieval hill-towns. 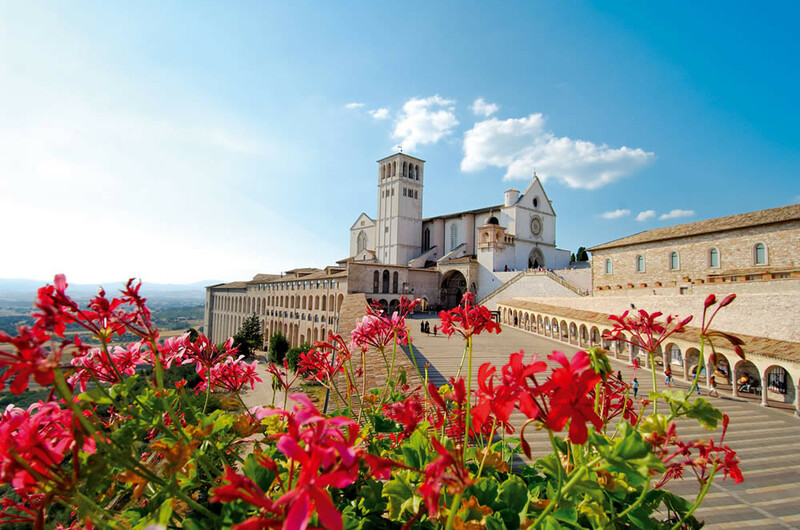 Assisi and Spoleto, Umbria's loveliest towns, are the most convenient and charming bases for exploring the region. 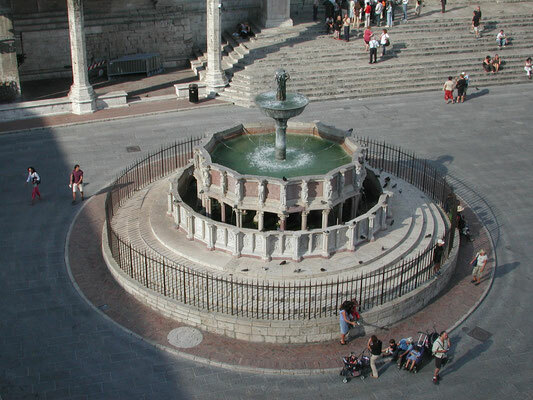 Both these medieval gems are unmissable, as is the old center of Perugia, the region's capital, and the alluring hill-town of Gubbio, Spello, Montefalco and Todi. Umbria's landscapes are as compelling as its towns, from the eerie wastes of the Piano Grande and the mountain splendor of the Monti Sibillini national park (beste reached from Norcia) to the gentler countryside of the Valnerina and the beach fringed shores of Lake Trasimeno.